I've been photographing this family for years. I know I've said it before, but I'll say it again, I appreciate every single time someone books a session with me. It means a lot to know that they trust me enough to photograph them. When they come back it means even more. 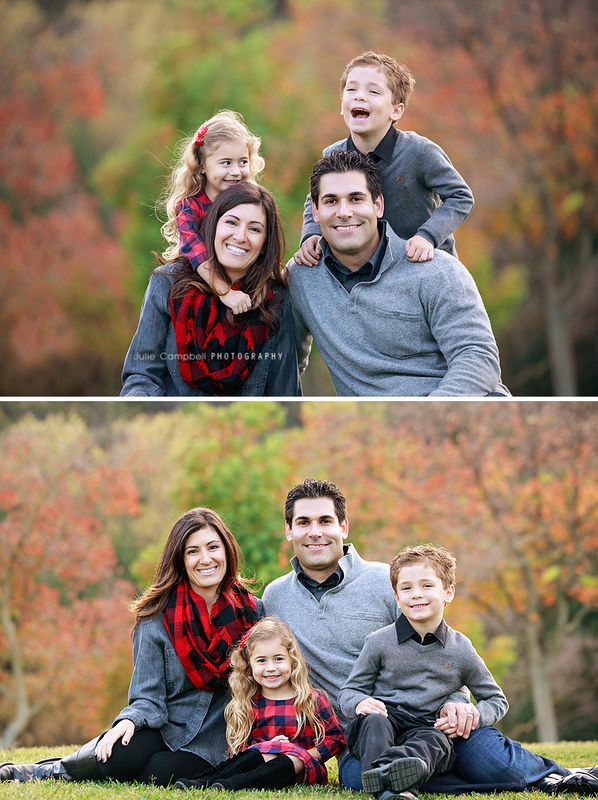 I'm so happy with the fall colors in these family pictures. The oranges and yellows were perfect that day. It's not often like that here in sunny Southern California. It also doesn't hurt that they are so gorgeous they look like they should be in a magazine.